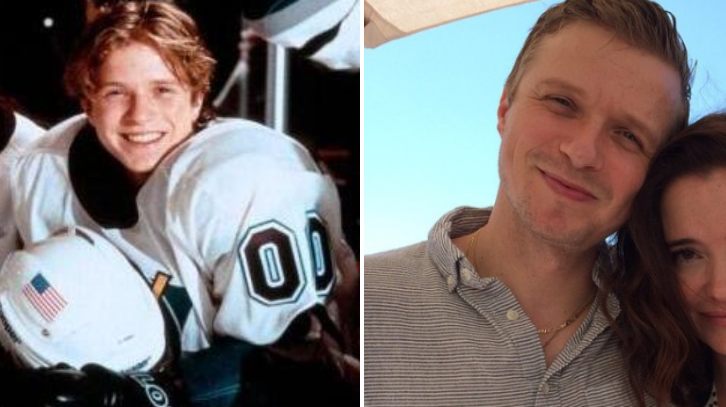 Remember the cast of 'The Mighty Ducks'? 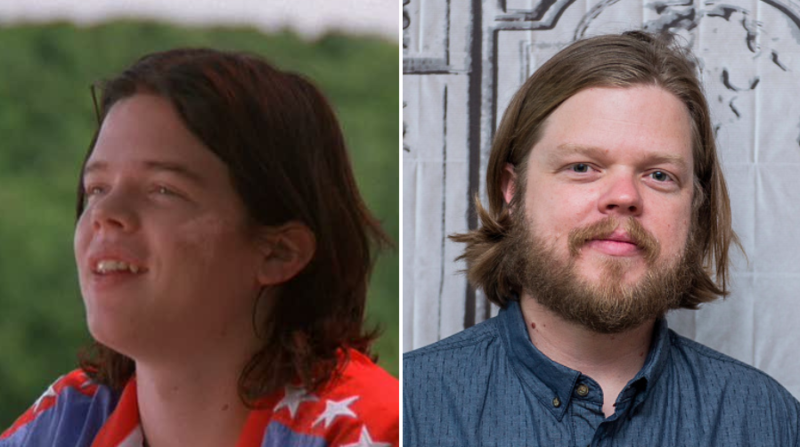 Here's what they look like 20 years later! For many kids of the 90s, 'The Mighty Ducks' is one of the most sacred and appreciated sports movies of all time. The film follows a team of teenaged hockey players as they're coached from mediocrity to fame. Their climb through the ice hockey ranks is chronicled through this three-part legendary movie series. 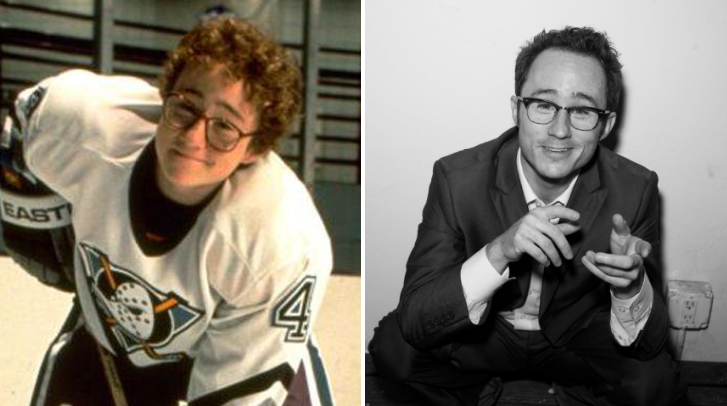 It's been It's been over 20 years since we first cheered on Gordon Bombay's hockey team in 'The Mighty Ducks', so it's time to catch up and see what your favorite hockey prodigies have been up to over the years! 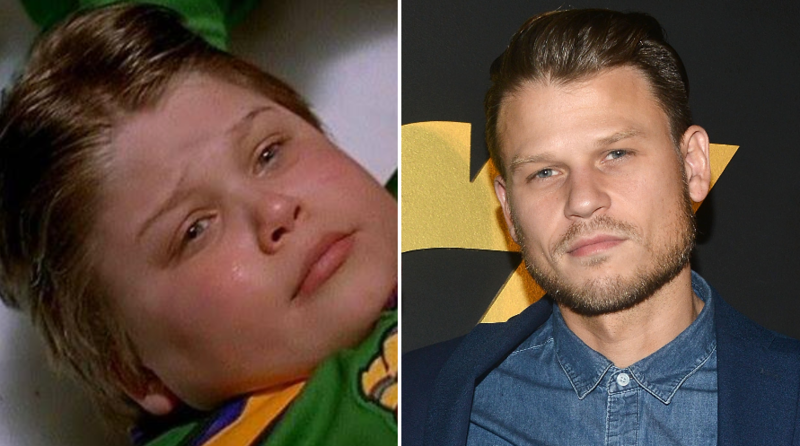 READ MORE: The kid from 'Jerry Maguire' has changed so much! 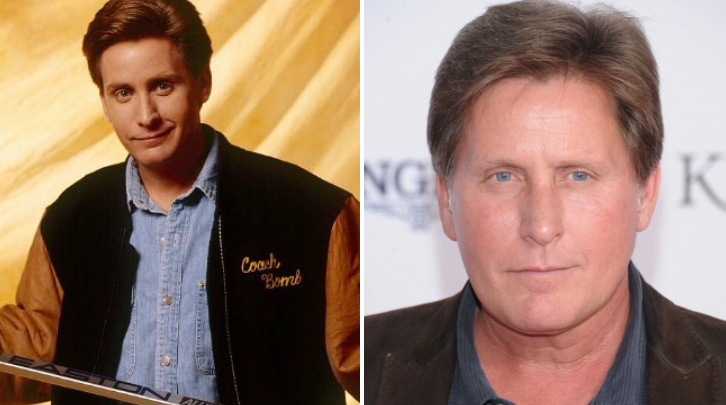 Emilio Estevez played in all three Ducks movies and continued acting. Estevez is also the father of two kids, Taylor and Paloma, and he operates a small vineyard with his wife in Malibu. 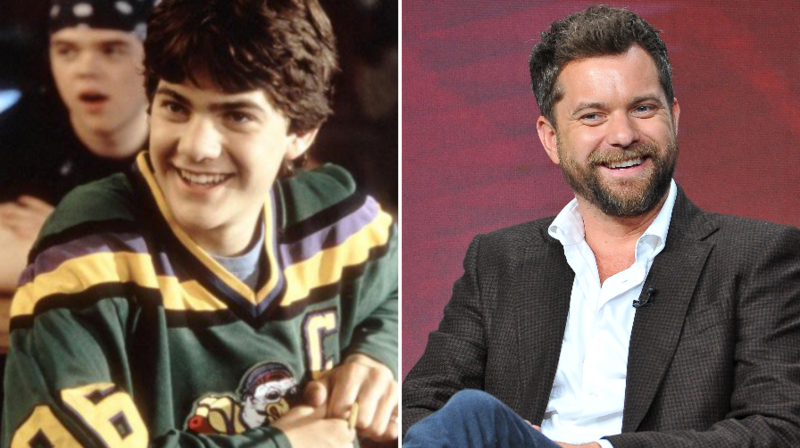 Joshua Jackson got his big break after in 'Dawson's Creek,' playing Pacey Witter in all six seasons. 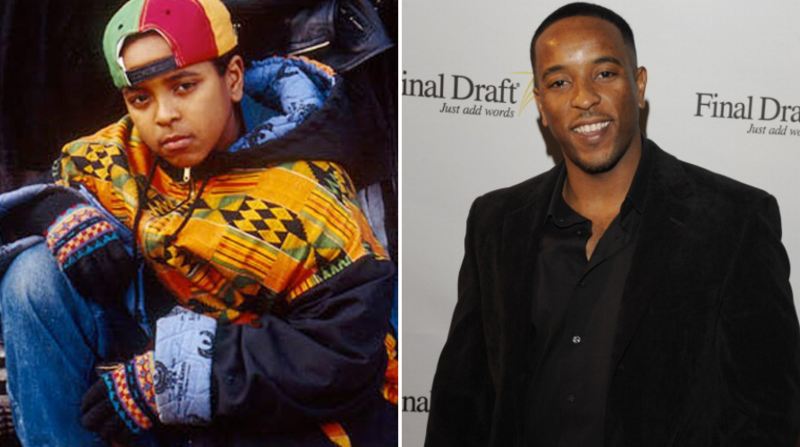 Since then, he's continued his acting career in multiple TV shows and over 30 films. Garette Ratliff Henson, Elden's brother, took a break from acting to attend Sarah Lawrence College. Now, although less involved with acting, he's dabbling in movies again and lives in New York with his wife and son. 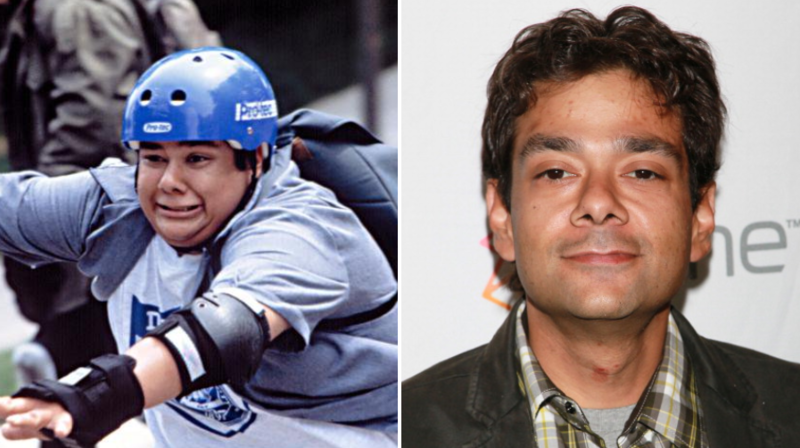 Shaun Weiss is best-known for playing Greg Goldberg, but since then, you've seen the slimmed-down Weiss in 'Drillbit Taylor,' his own TV series and multiple commercials. 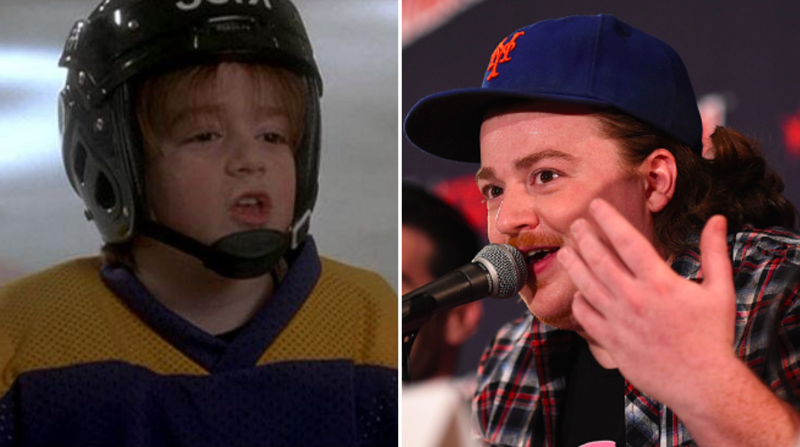 Danny Tamberelli was the adorable red-headed child who was the youngest among his Ducks teammates. Since his days of looking up to the older kids on the squad, he's made a name for himself in the voiceover and comedy ranks. He's appeared on Nickelodeon shows throughout his career. Matt Doherty starred in all three movies before appearing in 'Grey's Anatomy' and attending Northwestern University's theater school. Now, he's rumored to be a playwright. 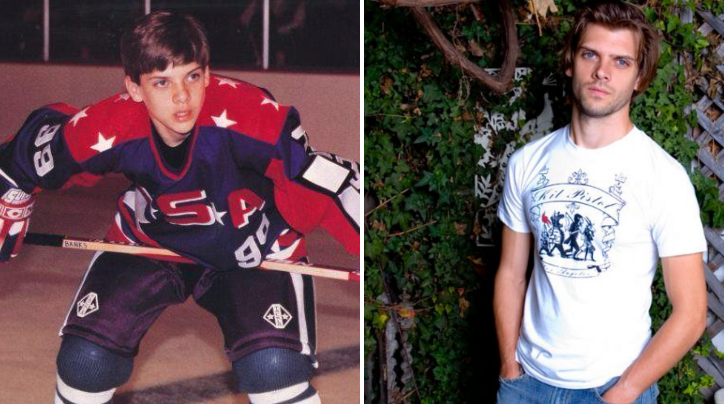 Vincent Larusso's acting career reached its peak with 'The Mighty Ducks,' but since the movies, he graduated with a management degree from Boston University. Nowadays, he lays pretty low in his home of Los Angeles. 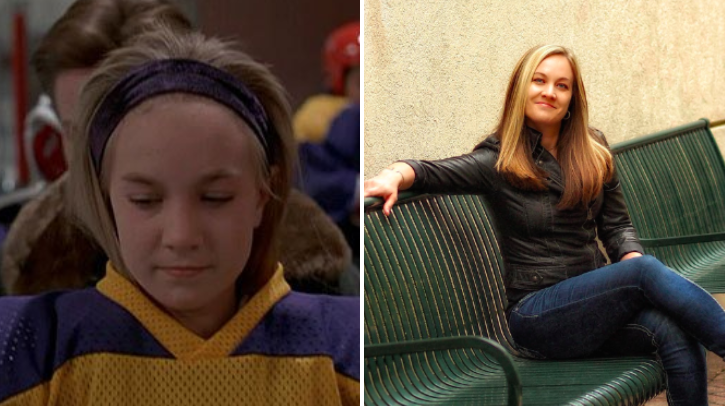 Jane Plank appeared in the Christmas movie 'Jingle All The Way' shortly after her time on the Ducks squad. Since then, she swapped out her acting career to pursue music. She regularly sings the National Anthem at sporting events, and can be seen performing at local cafes in Minnesota. 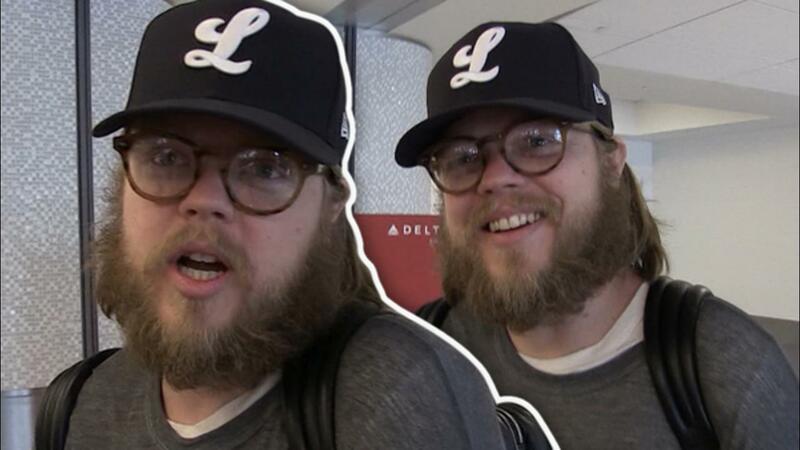 The kid from 'Jerry Maguire' has changed so much!